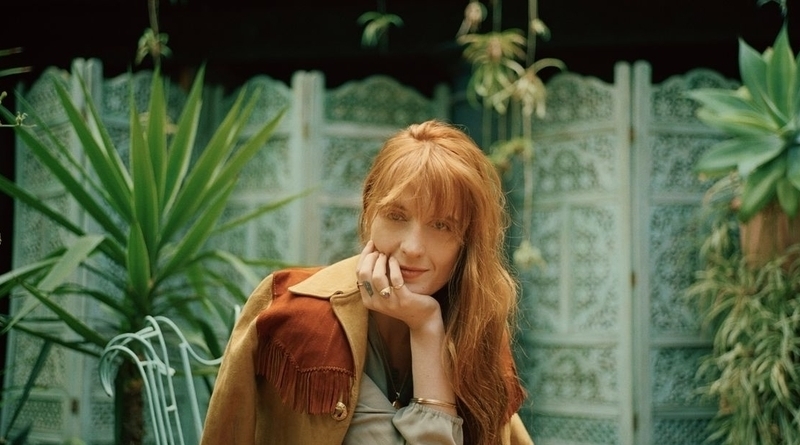 With latest single ‘Hunger’ out and new album High As Hope being released on June 29th, Florence + The Machine have announced a UK tour, which arrives at Genting Arena on November 16th. The string of dates adds to their North American tour announcement last week. Florence Welch returned last month with lead single ‘Hunger’, stating that after her last round of touring finished for How Big, How Blue, How Beautiful, she “stayed off booze” in-order to go straight back into the studio. The interim period saw her appear on Lady Gaga’s ‘Hey Girl’ from Joanne, and contributed a song titled ‘To Be Human’ on the Wonder Woman soundtrack. The song is performed on the film’s soundtrack by Sia and Labrinth. Listed as a co-producer on her latest album, Florence says its inspiration comes from “the need to be happy with yourself, but how it’s also a celebration of people owning their individuality”. The full list of UK dates are below. Tickets can be purchased here.